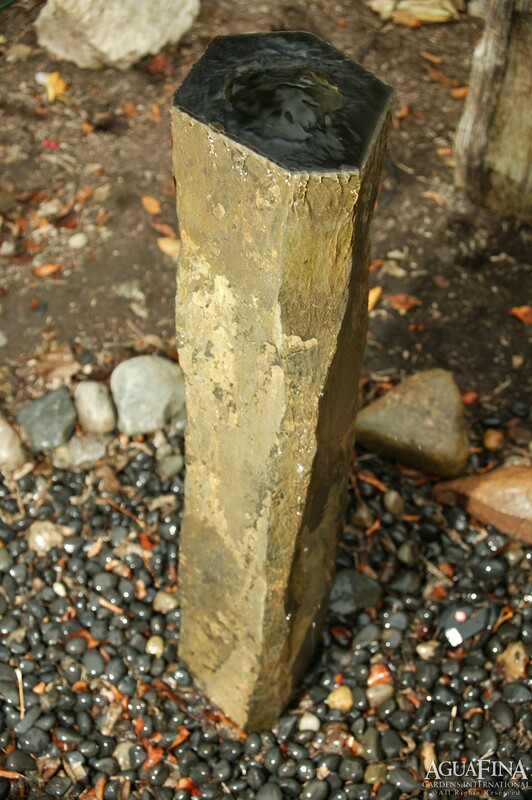 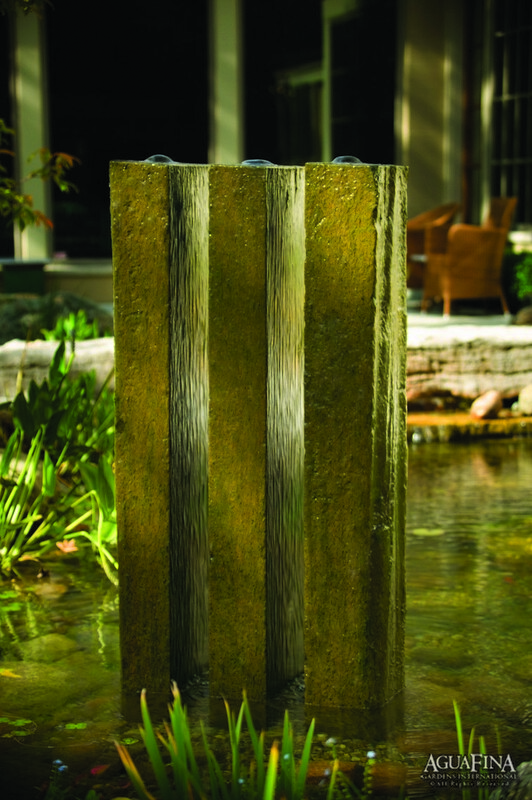 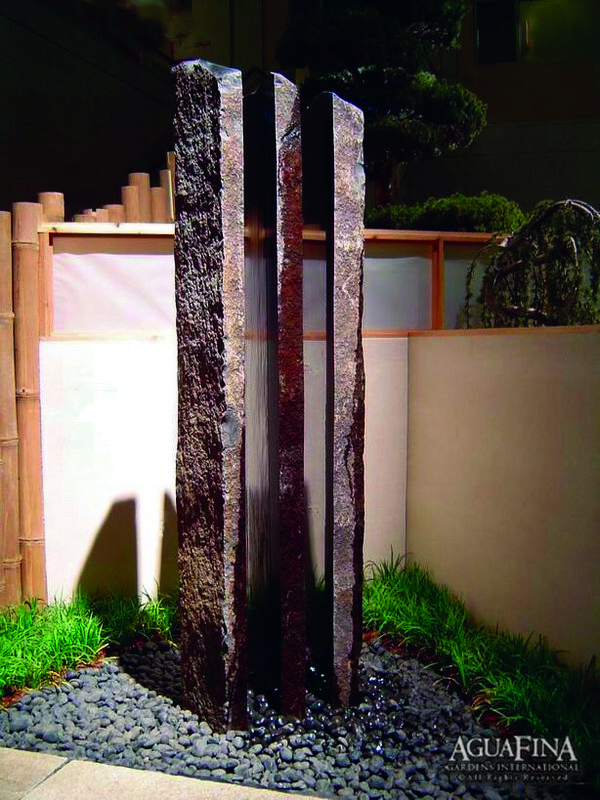 A fountain made of a hand selected piece of columnar basalt.The top of the fountain is cut flat and polished while the sides of the stone are left in a natural state. 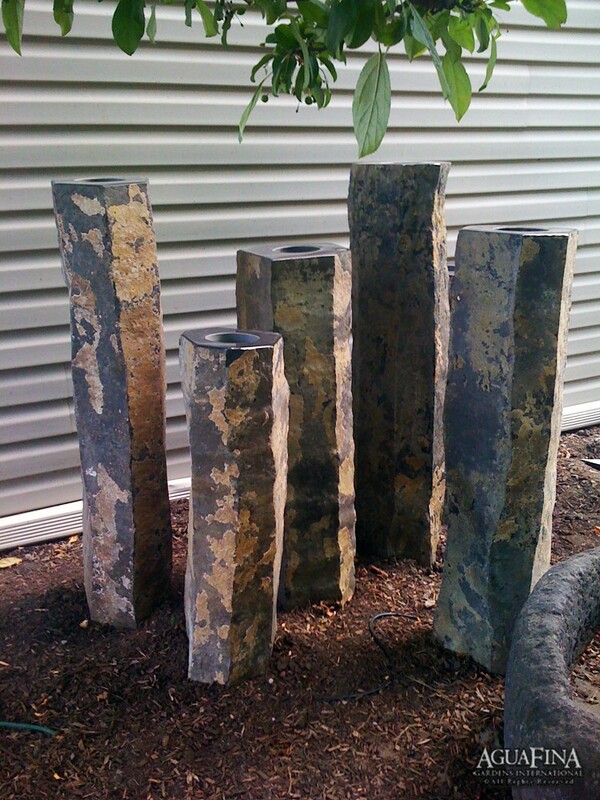 Looks great in a grouping or as an individual piece. 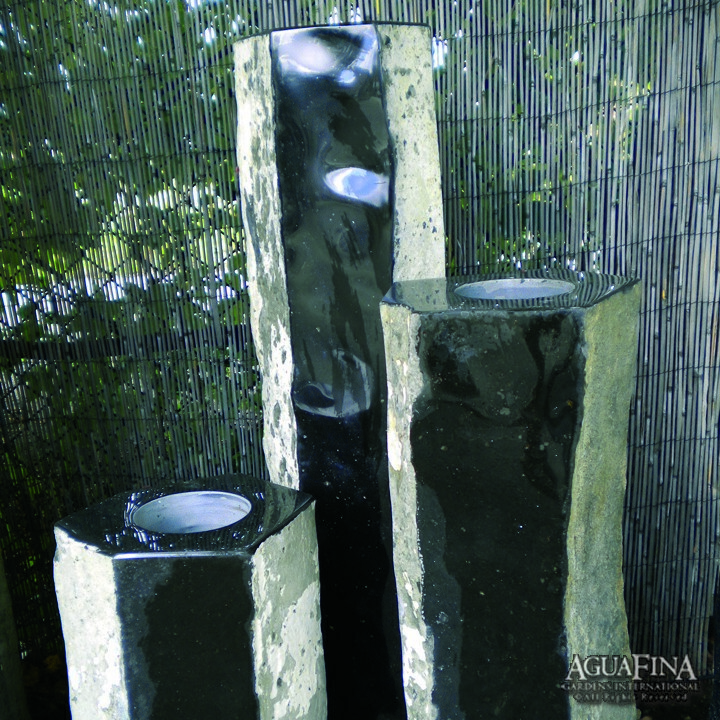 Purchase 3 or more and receive 15% off.